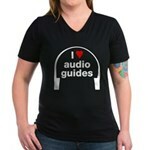 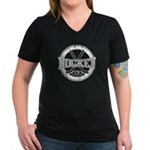 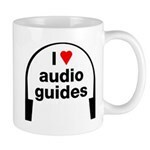 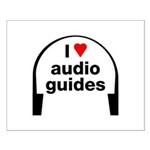 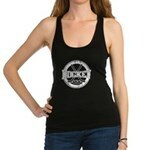 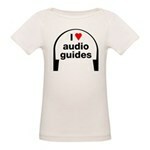 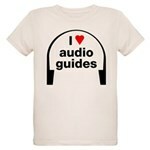 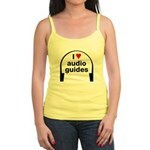 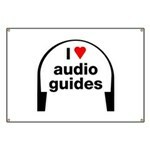 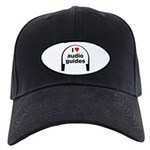 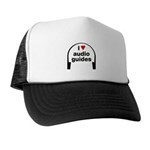 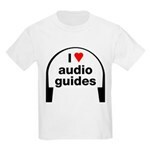 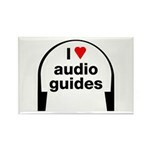 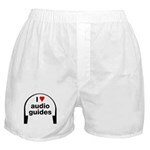 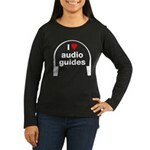 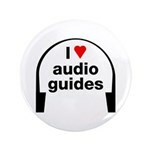 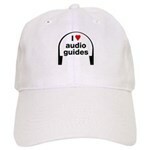 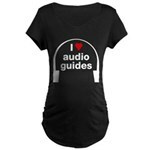 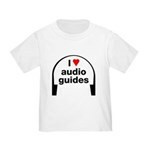 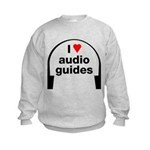 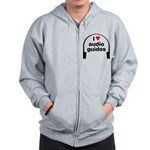 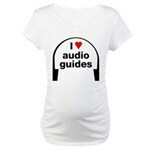 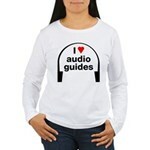 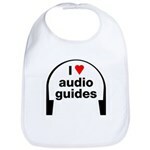 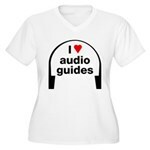 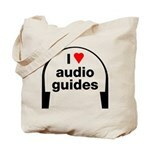 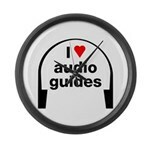 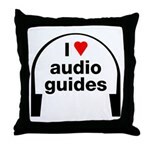 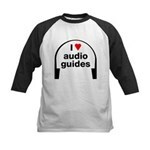 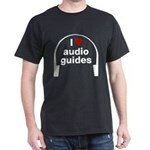 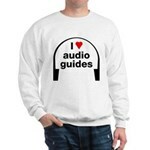 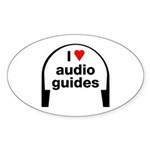 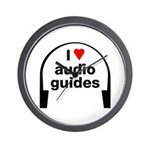 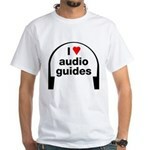 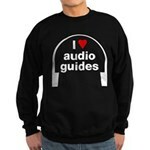 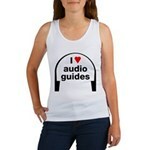 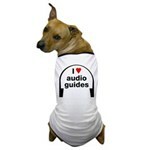 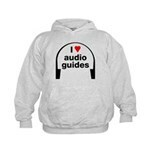 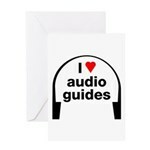 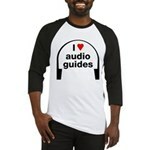 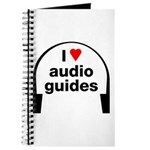 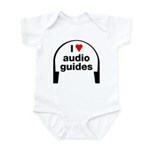 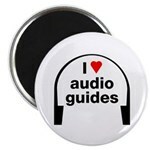 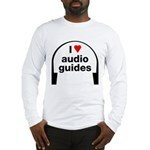 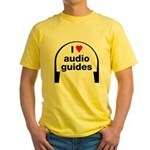 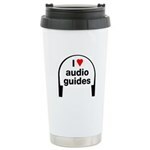 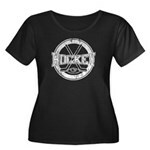 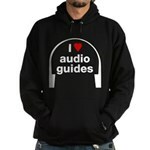 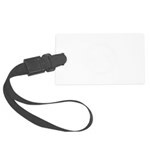 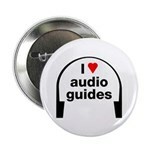 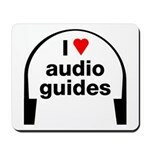 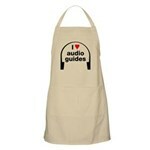 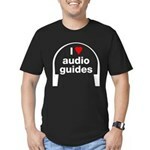 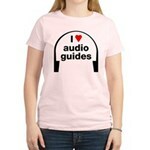 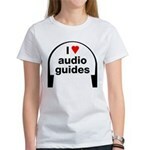 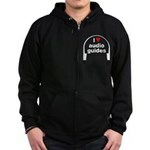 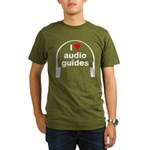 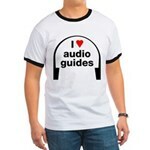 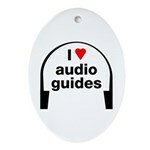 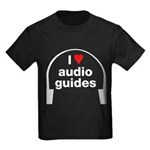 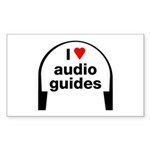 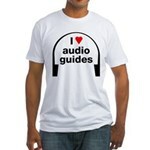 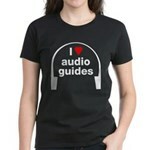 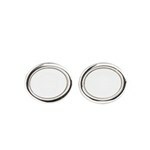 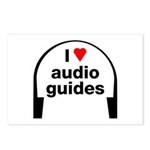 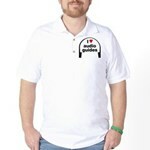 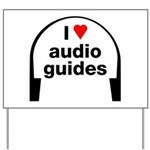 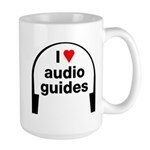 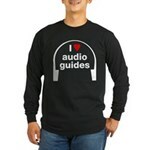 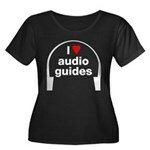 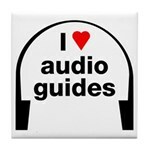 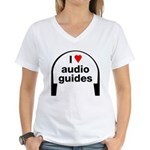 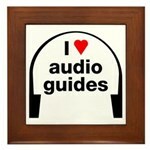 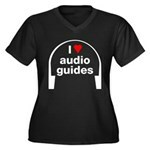 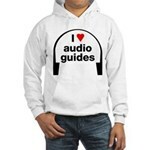 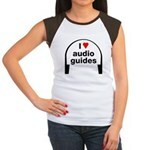 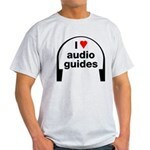 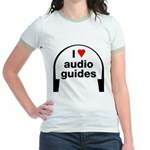 Funny audioguide t-shirts & silly audio guide novelties & gifts. 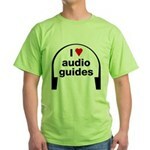 Aren't museums great? 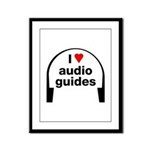 Isn't it fun to pick up an audio guide and prance through the galleries, searching for the little audioguide symbol next to the exhibits? 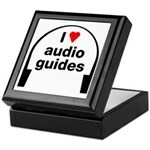 If you love audio guides, this is for you!